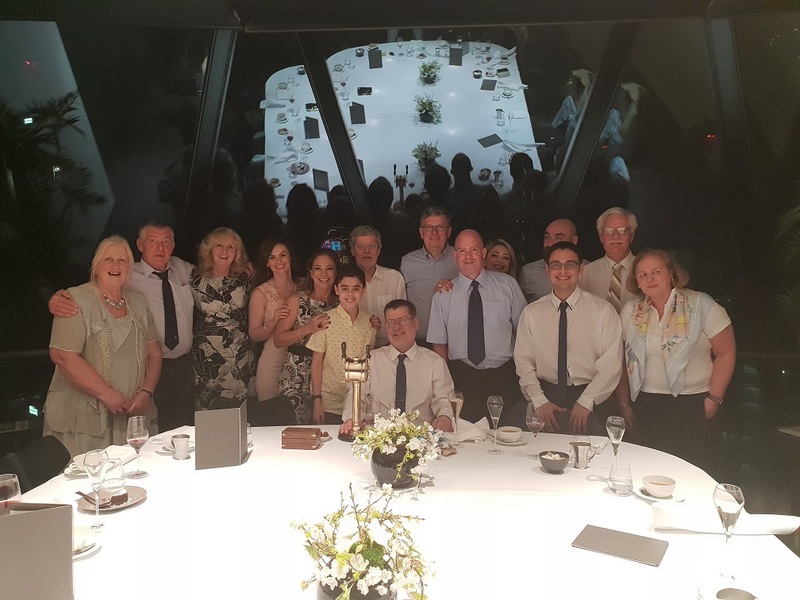 On Saturday 21st April 2018 Frank Fox celebrated his official retirement by giving a dinner party in London for friends and family. We are happy for Frank and his family that he can spend some more time at home and we thank him for his services over the years. Fortunately Frank has agreed to continue his services for Sea2Cradle so it does not mean we will lose sight of each other! Happy retirement Frank!